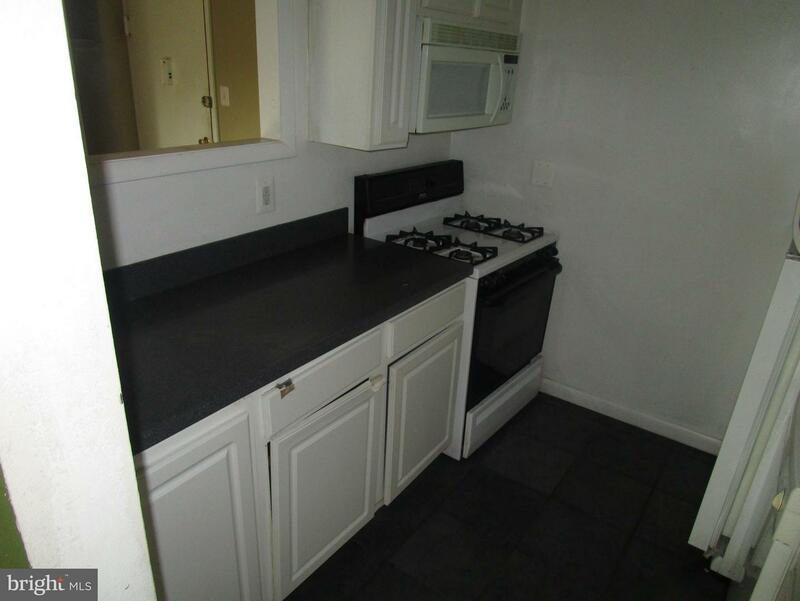 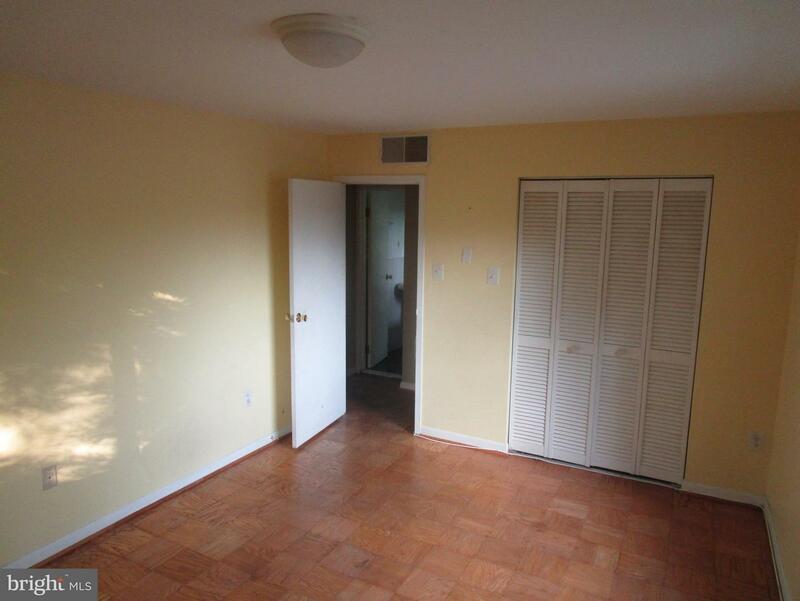 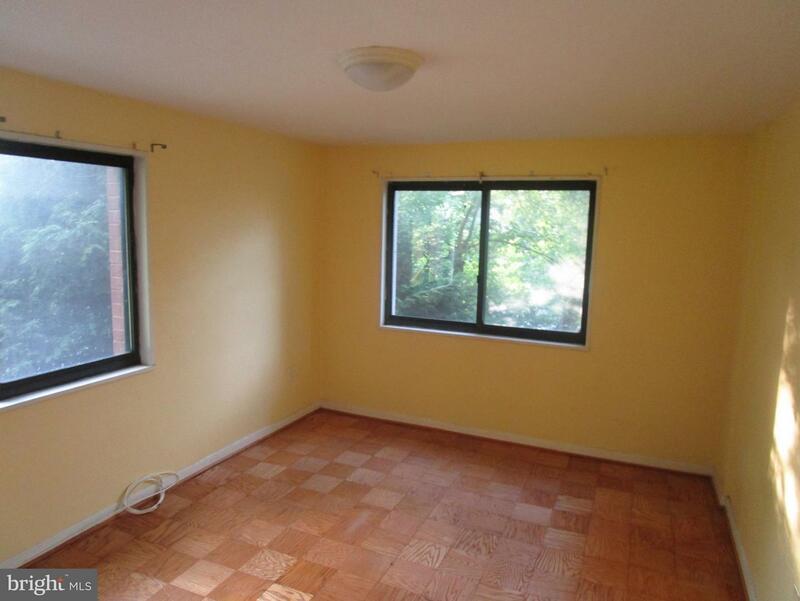 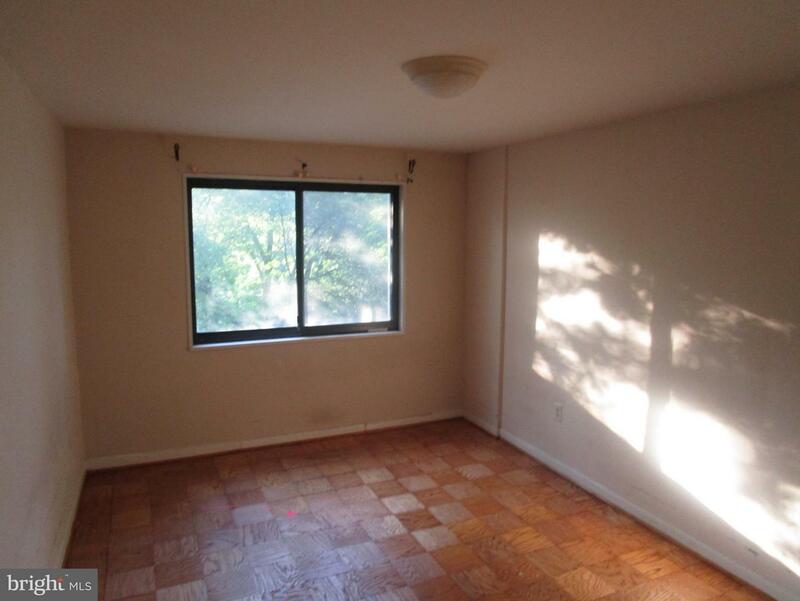 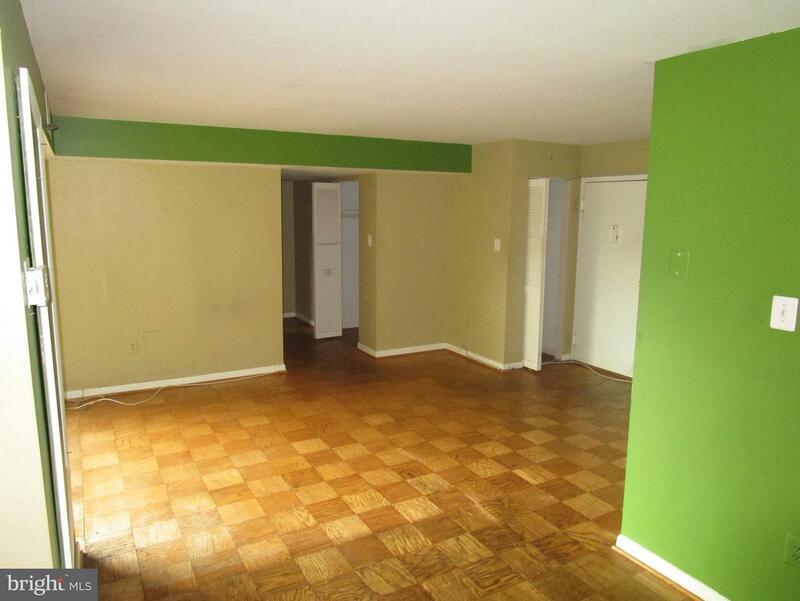 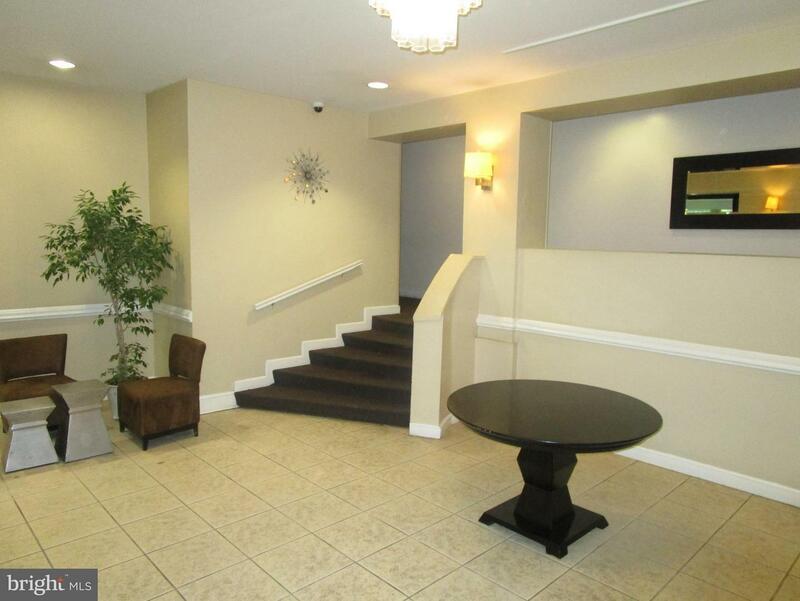 EXCELLENT OPPORTUNITY- SPACIOUS CONDO LOCATED IN SOUGHT OUT TAKOMA PARK. 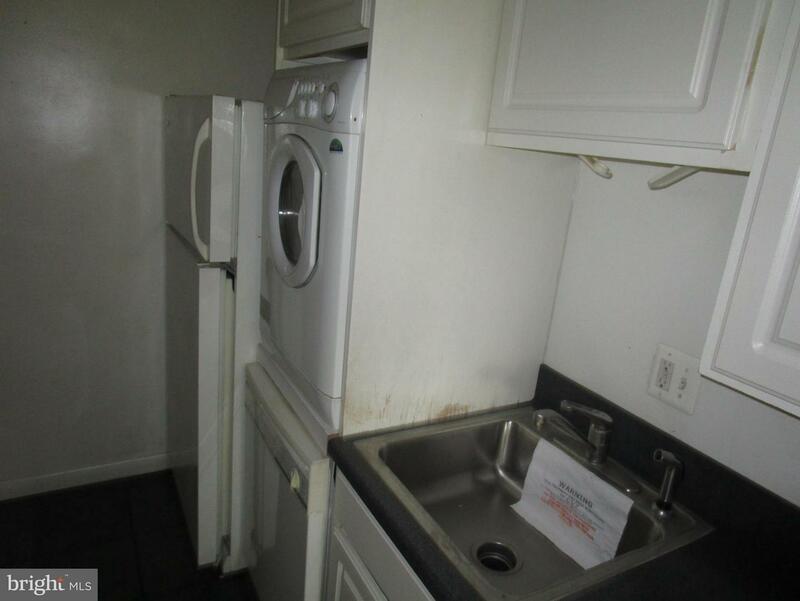 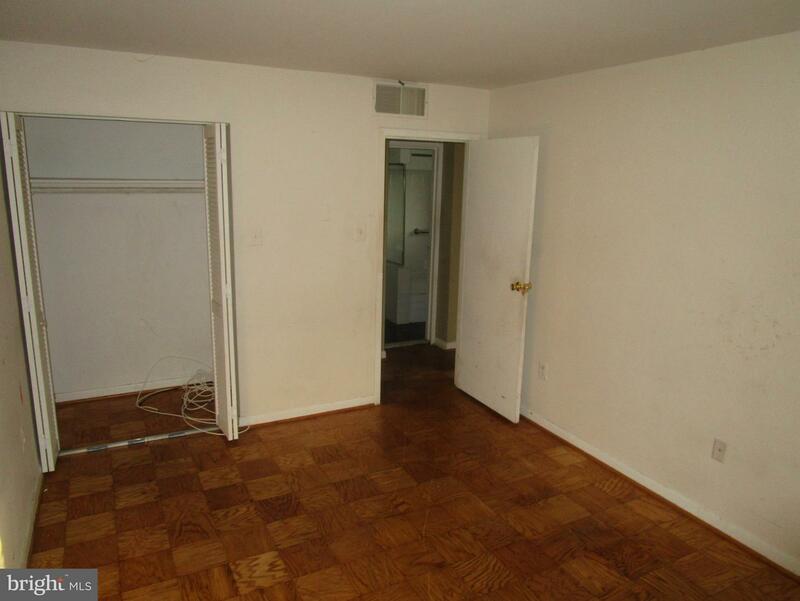 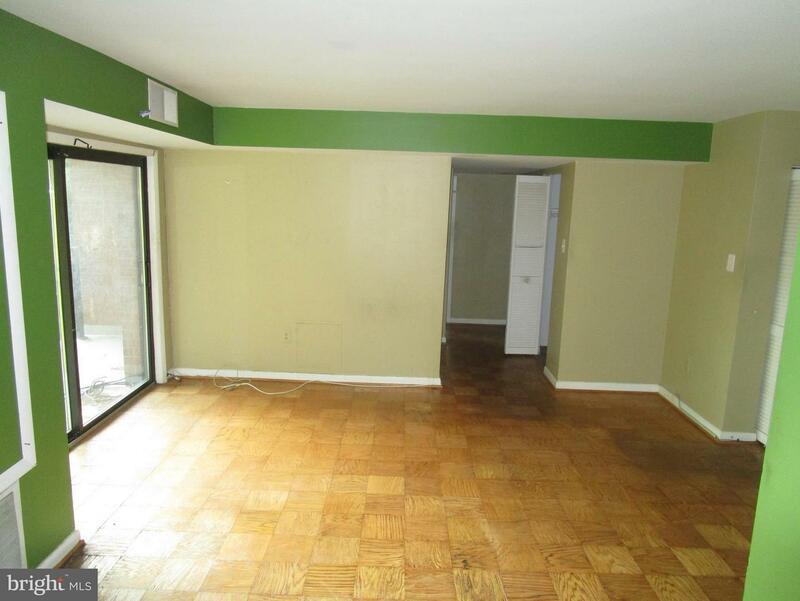 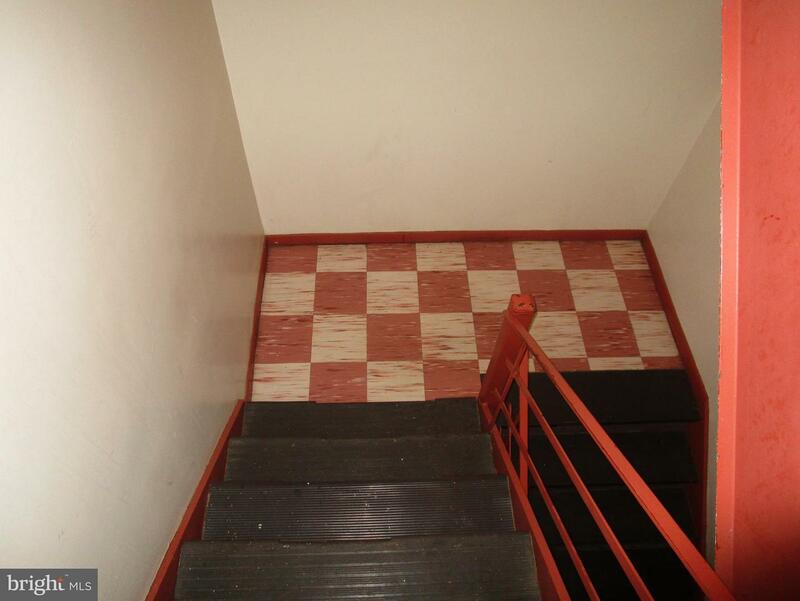 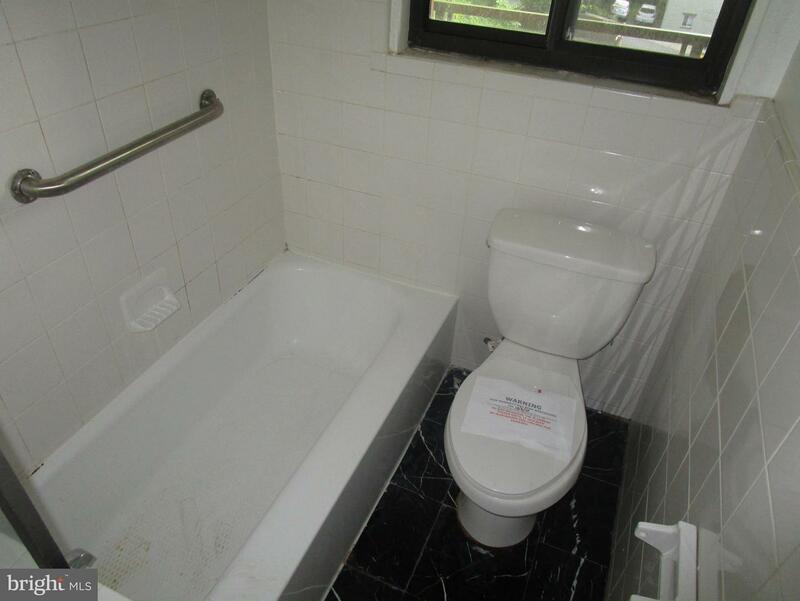 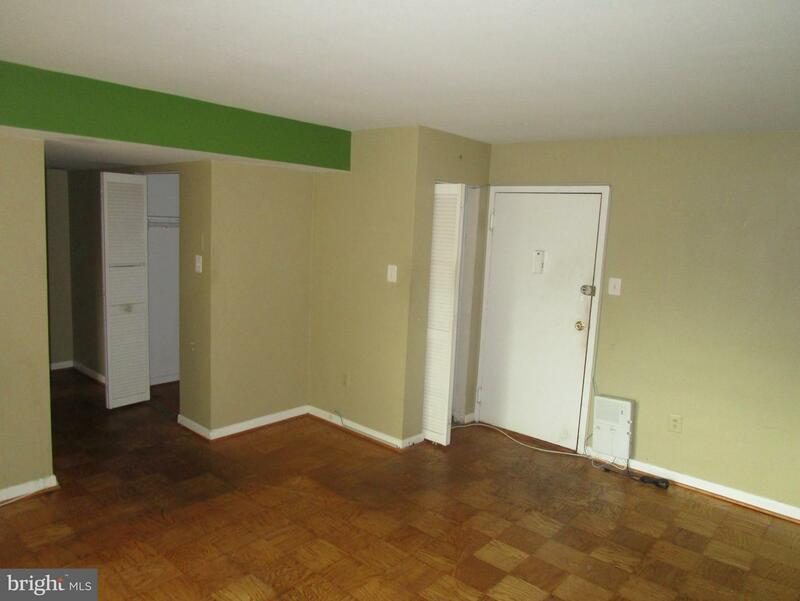 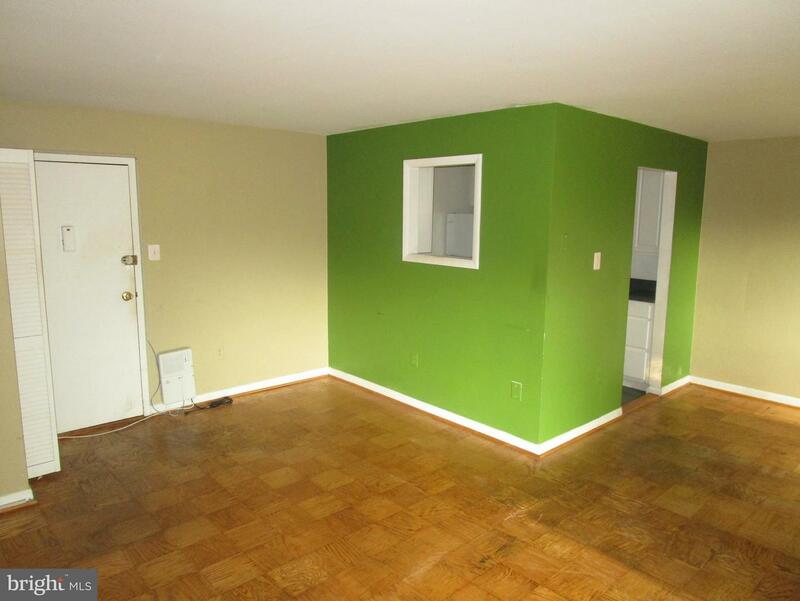 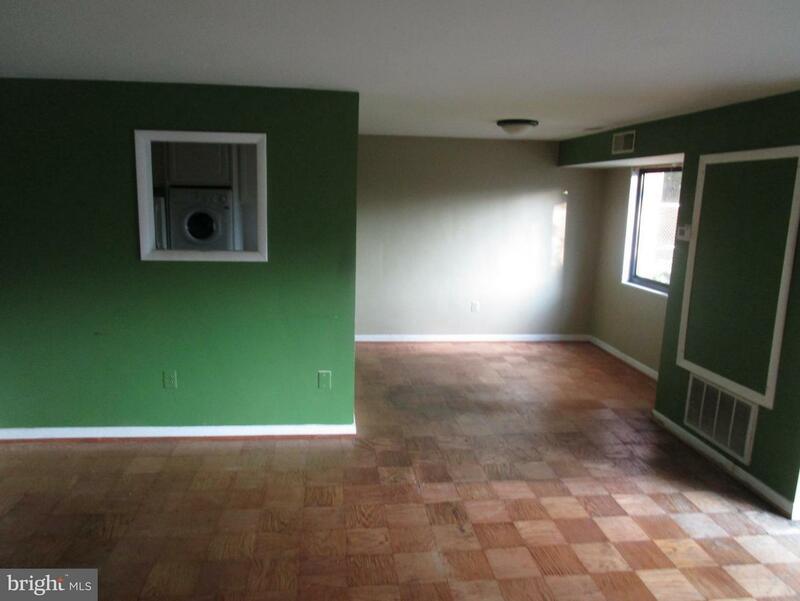 THE PROPERTY FEATURES TWO BEDROOMS, ONE BATHROOM,BALCONY AND ORIGINAL WOOD FLOORS. 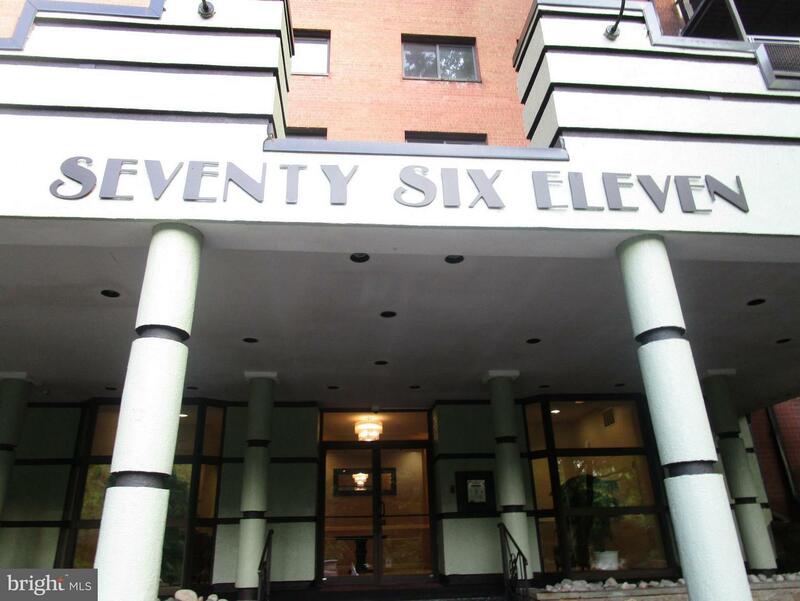 THE UNIT IS LOCATED MINUTES FROM DOWNTOWN TAKOMA PARK, STORES,SHOPS AND RESTURANTS.